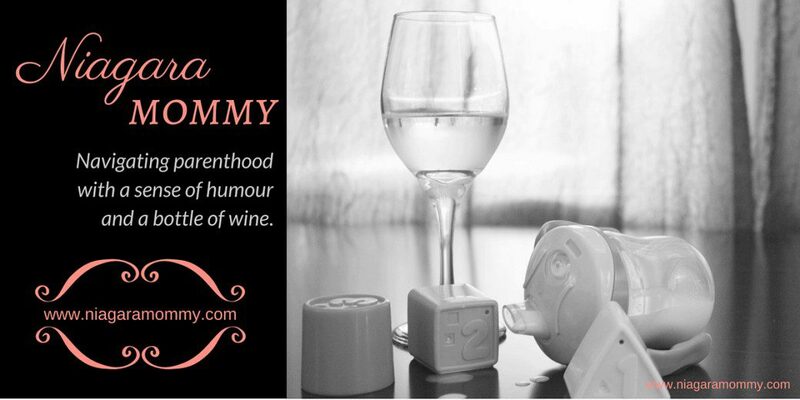 Niagara Mommy | Navigating parenthood with a sense of humour and a bottle of wine. Navigating parenthood with a sense of humour and a bottle of wine. Ok, I’m switching over, the site is ready to go. See you soon! Share me with your friends..wait, what? Taking the Plunge: I’m Going Self-Hosted!!! Hi everyone! I wanted to let you know that after a year and a half of blogging here on WordPress.com, I’ve decided it’s time to move to a self-hosted site using the WordPress.org platform. I am so excited to start growing my blog, and maybe even monetizing it, and I feel like this is best way to do it. To my readers, I want to thank you so much for subscribing, liking, sharing and commenting on my posts over this last year, and it would be so banana-pancakes-awesome if you’d hop over to my new site and subscribe there to keep the flow of posts on parenthood, kids and of course Baby G and his progress going DIRECT to your inbox. Of course, my website will still be www.niagaramommy.com, and I can’t wait to see what this new year has in store for it. Thanks again so very much for reading. It’s the snotty-nose time of year, guys. Yup, and B’s had her first sick days off school. In the spirit of managing the mucus (and keeping your sanity), I’ve come up with a few simple, non-screen-time suggestions that will keep the munchkin occupied and resting, and hey, you might have some fun too. 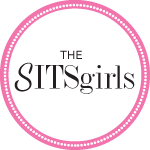 With the Christmas chaos behind us and the New Year finally here, I’ve managed to find time to share some of the progress Baby G has made while managing his XXXXY Syndrome. Sitting here with a warm cup of coffee, I’m breathing a small sigh of relief. From Christmas shopping to family dinners, there never seemed time to sit with Baby G and work on things like finger isolation, pushing, pulling, and flexibility. Amazingly enough though, he’s reached a few milestones in the last few weeks, even without focused activities. A new year brings a fresh start, a clean slate, and the inevitable New Year’s resolution to be better or do better…at something. Maybe you want to be more active, to floss more often, to eat healthier, or quit smoking; whatever it is, you’re making a promise to yourself to achieve the goal, the ideal, the perfect version of yourself. Enter your email address to subscribe to Niagara Mommy and get notified when my latest posts are published!